Last year Google launched Andriod Oreo Go, customised version Android Oreo. It optimised specifically for low-end Android smartphones which have 512MB RAM to 1GB of RAM. According to Google the OS has been optimised for speed and reliability on such phones, meaning the average app will load 15% faster. The optimised Android Go bundled with preloaded Google apps which Google claims use 50% lesser storage space. The net result is double the amount of available storage on entry-level devices. 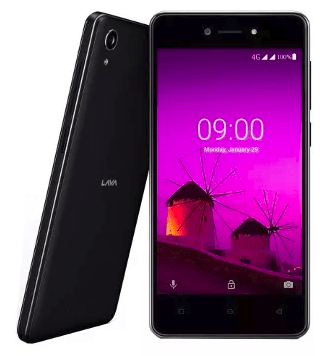 Lava launched its Android Oreo (Go edition) smartphone – Lava Z50 – in partnership with telecom major Airtel, for an effective price of Rs 2,400. It will be bundled with a cashback offer of Rs 2,000 from Airtel.